Lyons, IN – January 29, 2018 – WAGLER COMPETITION PRODUCTS, known for pushing the limit and setting the standard of diesel performance, has taken its research and development program to the next level by opening WAGLER MOTORSPORTS PARK (WMP) in Lyons, Indiana. Jeremy Wagler, owner of Wagler Competition Products and a man who is never short on innovative ideas, jumped at the opportunity to convert Lyons Raceway Park into a private motorsports testing facility where said ideas can be proven. Built in 1996, the current facility is in excellent shape and was the NHRA North Central Division track of the year in 2010, 2011, and 2012. Wagler plans to expand upon the existing 1/8th mile NHRA drag strip by adding a sled-pulling track and a professional dyno-tuning facility, Critical Calibration, Inc.
Wagler Motorsports Park is the perfect venue for automotive industry manufacturers to come together and share data to push technology and efficiency forward. 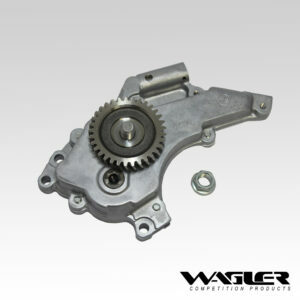 Wagler Competition Products works closely with many leading-edge companies like, EZ LYNK, S&S Diesel Motorsport, PSI Superchargers, Callies Performance Products, Comp Cams, RideTech, and many others. 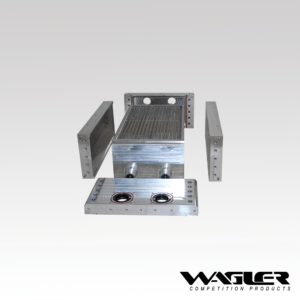 This recent addition to Wagler’s research and development capabilities stands to strengthen collaboration efforts for the common goal of better performance within the motorsports industry and better efficiency for the automotive industry. Pushing performance automotive technology forward requires skilled people who can implement and embrace the new technology being developed. WMP recognizes the need for fresh talent and is proud to partner with the Vincennes University College of Technology by offering educational opportunities to the next generation of motorsport professionals. Wagler Motorsports Park welcomes all to attend the scheduled public events and plans to add more throughout the first year. 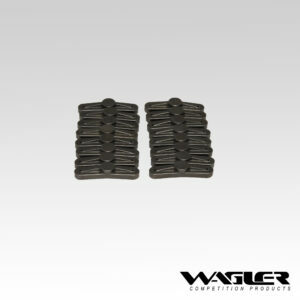 Please send track rental inquiries to track@waglercompetition.com. Introducing the Critical Mass Motorsports Screwed Coupe!